Well, Audible has kindly provided me with ten codes that, in the right hands, will each automagically become a free Carousel Sun audiobook. All I have to do is figure out how to get them into the right hands. So! Here's what we're going to do. My birthday is this coming Thursday. You know and I know that what I'll be doing on my birthday is slaving over a hot manuscript, but! that begs the Important Question, which is. . .
What OUGHT I to be doing on my birthday? Plan my birthday celebration for me in comments here! 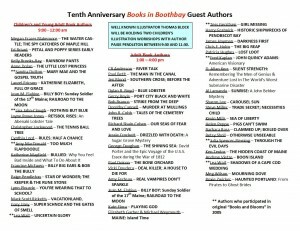 Top ten celebrations each win one of these codes good for a free audiobook of Carousel Sun, the sequel to Carousel Tides; the second book in the Archers Beach Trilogy by Sharon Lee! Contest closes at 12:01 am EDT on Friday, September 12. Given that I will be slaving over a hot manuscript, let's say that I'll award the prizes by Sunday, September 14. The title says it all: The audio edition of Carousel Sun, the second book in Sharon Lee's Archers Beach trilogy, is now available from Audible. Here's your link. 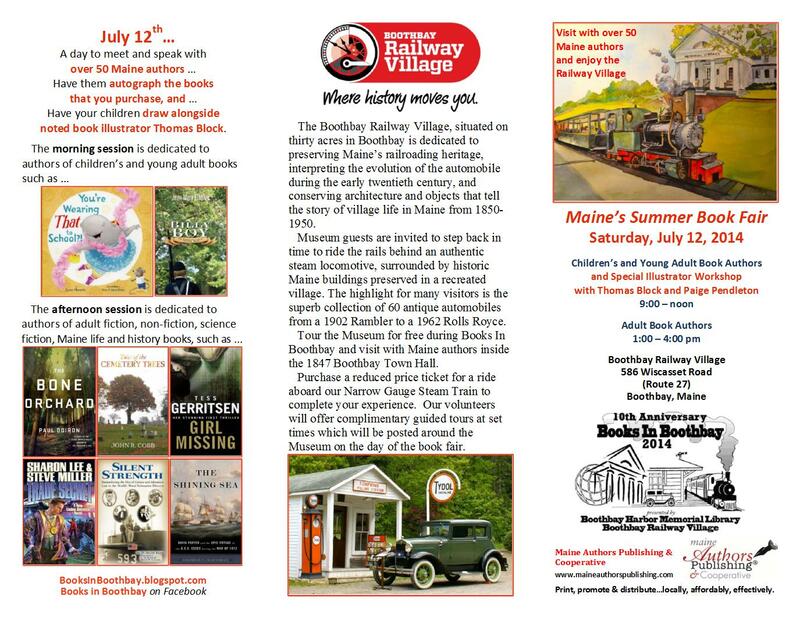 Lee and Miller and Lee signing at Boothbay Harbor, Saturday, July 12! So, where are you going to be next Saturday? 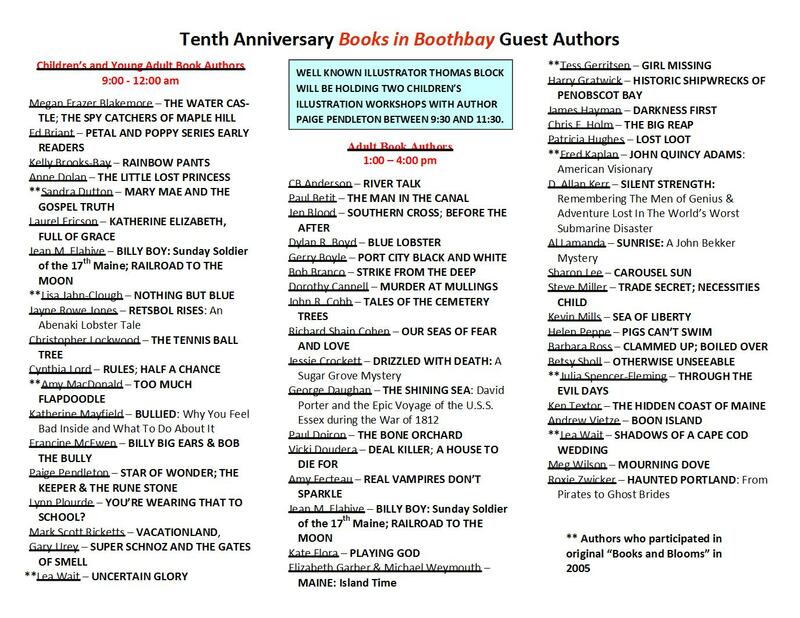 We're going to be hanging with the cool kids in Boothbay Harbor. Elisabeth Rodgers, the artist who narrated Carousel Tides, will be narrating Carousel Sun. She writes that she's preparing to go into the studio, and is listening to Carousel Tides to refamiliarize herself with Archers Beach and all the characters who live there. Carousel Sun audiobook now in production! Asyouknowbob, an administrative slip-up resulted in Audible's late acquisition of the audio rights for Carousel Sun. I have now received word that Sun is in production! Yay! Next step is the recruiting of a narrator. Watch this space for more information. For those who look far to the future, Audible assures me that the audiobook edition of Carousel Seas will be released simultaneously with the novel, on January 6, 2015! 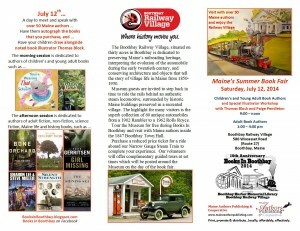 . . .on the Baen Free Radio Hour. Today! is the Official Release Day of the trade paper edition of Carousel Sun, by Sharon Lee, the second in what Baen is calling the Carousel series. This means that the folks who waited patiently through eArc and electronic releases now get their turn. Sun may be purchased anywhere paper books are sold. If it's not on the shelf, don't be shy: ask the bookstore to order it in! And remember! If you'd like a signed copy, your source; your single source, is Uncle Hugo. 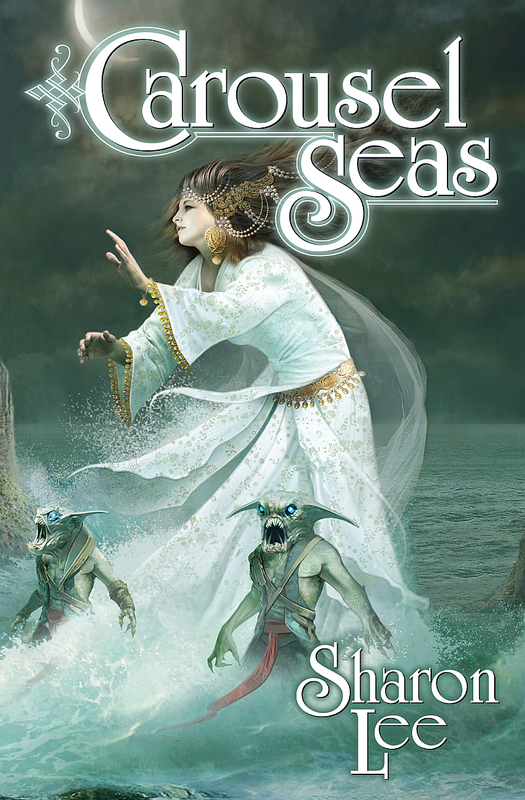 Carousel Seas, the final book in the Carousel Trilogy, is due to be published early next year in Fall 2014. Carousel Sun ebook on sale NOW! This also means that! If you've previously read the eArc, you may now post a review on Amazon. And of course, once you've read this edition, you may post a review, too. OK, I'll be quiet now, so y'all can read.